Plot : The greed for power, position and fame can ruin anybody. 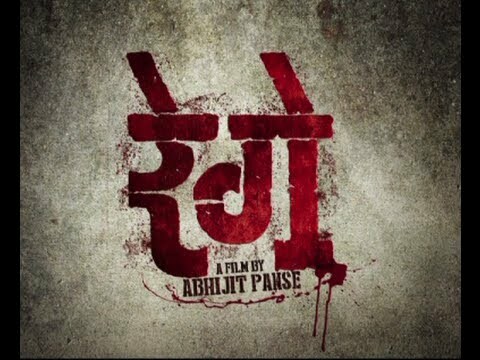 Rege is about how vulnerable today`s youngsters are, how they get attracted to the glamor of the underworld, eventually getting trapped in it. High-profile cops trying to reach the top by eliminating antisocial elements, in turn, work against their own colleagues and system.